Portrait of funny boy with gift boxes. 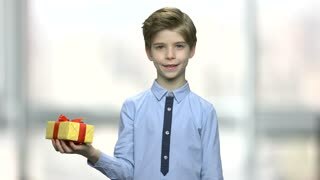 Expressive teen guy with stack of gifts looking at camera. Birthday surprise concept.